The Stanford campus is not only the home of Newsroom by the Bay — it’s one of the world’s richest reporting opportunities for young reporters, especially if you’re interested in the arts. Stanford is widely known for its cultural treasures, notably the Cantor Arts Center, which includes a sculpture garden with bronzes by the famed French sculptor Auguste Rodin. Also on campus is the new Anderson Collection of modern art, which recently won an award for architectural design. But one of the quietest and most powerful examples of art can be found in the more than 85 pieces of sculpture, statues, and visual shapes embedded in gardens, courtyards and other quiet spaces all over campus. No matter where or when you are on campus, chances are you are within reaching distance of something beautiful, from the Papua New Guinea Garden near Lake Lagunitas, to Rodin’s famous “Burghers of Calais,” in Jordan Quad. 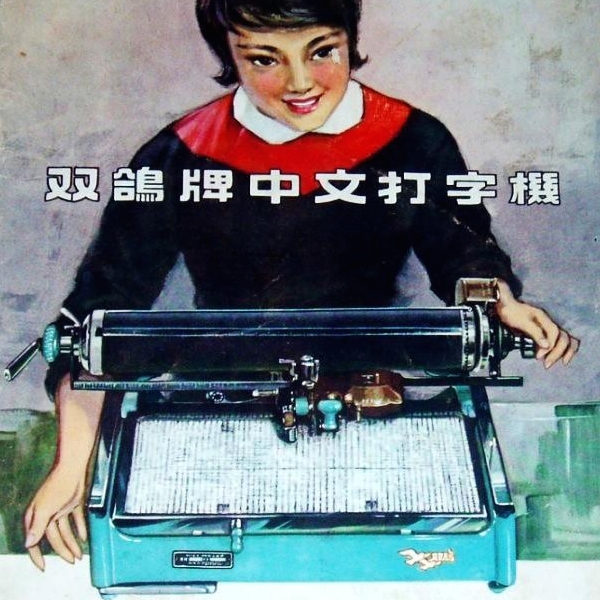 The Stanford East Asia Library is hosting “The Chinese Typewriter: The Design and Science of East Asian Information Technology,” a look at how China, Korea and Japan contributed to groundbreaking technologies such as the telegraph, typewriter and the computer during the 19th and 20th centuries. 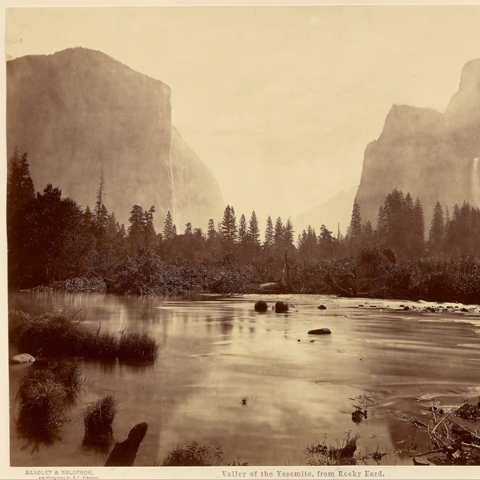 Also on tap is an amazing series of photographs taken by famed photographer Eadweard Muybridge in 1872 during a visit to Yosemite National Park. This year marks the 125th anniversary of Yosemite. Fittingly, Muybridge’s photographs, one of only 50 sets in existence, will be on display in Stanford’s Green Library. If that isn’t enough, San Francisco’s much-loved Museum of Modern Art will reopen this spring after a nearly three-year expansion and renovation project. Year 1 students visit San Francisco for a daylong, student-designed reporting trip. In recent years, students have visited and enjoyed the Mexican Museum, the Contemporary Jewish Museum, the Asian Art Museum, the GLBT Historical Society, and the Walt Disney Family Museum, along with the vibrant street murals of San Francisco’s Mission District. There’s no question that all of the humans of Newsroom by the Bay — but especially our young art journalists, reviewers and critics — benefit hugely from exposure to world-class art. NBTB’s model of morning classes and afternoon reporting and field trips gives students not only an understanding of how to write, shoot and record stories, but a chance to produce and publish them, all in a single week. Best of all, admission is free. NBTB students can access Stanford’s museums at no charge, and we pay for tickets to San Francisco cultural and arts attractions as part of our daylong, student-designed field trips. So what are you waiting for? If arts are your thing, think about applying to Newsroom by the Bay this summer, and sharing your vision of the journalist you want to be.